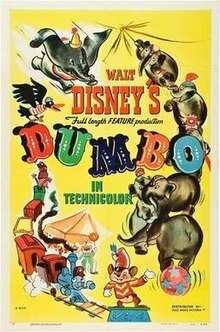 I’ve only seen Dumbo once or twice in my entire life. I have trouble with movies about animals in peril or trouble, I always have. I think he is one of the best characters Disney has created. I can’t imagine anyone else voicing him other than Eddie Murphy. 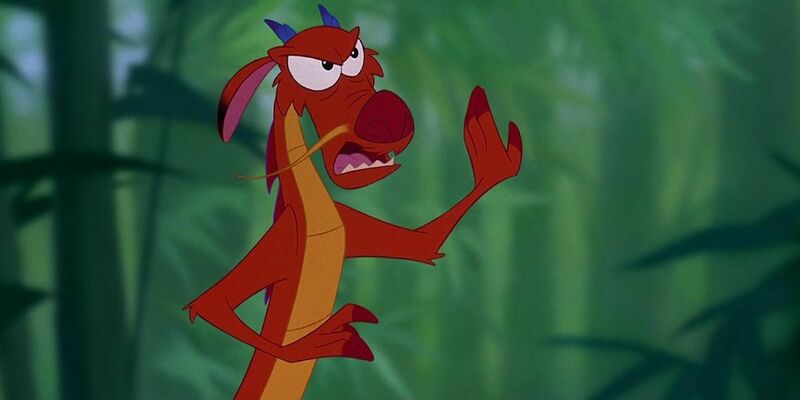 Mulan (1998) is one of my favorite Disney movies in large part due to Mushu. Ooooh, this is a tough one! Disney has so many animals that I like. I loved watching re-runs of The New Adventures of Winnie the Pooh (1988-1991) TV episodes when I was younger. 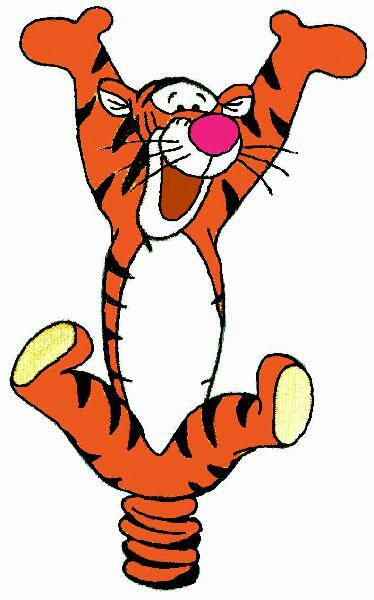 I remember wishing I had a tail like Tigger, although I certainly did my share of bouncing around. I haven’t seen many of the animated movies, but I did see The Tigger Movie (2000) after its theatrical release. 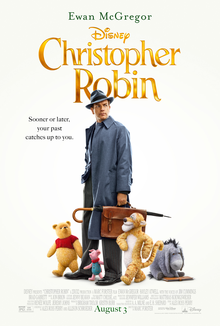 Most recently, I saw Christopher Robin (2018) in theaters with Al and two of our friends. It’s one of the best movies I saw in 2018. If you haven’t seen it, I recommend it (but have tissues handy! ).